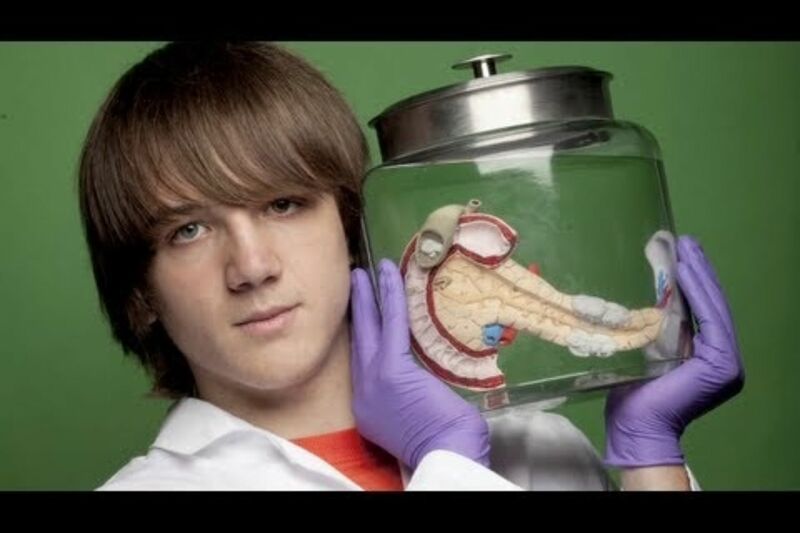 Can any kid become Jack Andraka? Can any kid become Michael Jordan? In America we enjoy hearing that everyone can do whatever they put their mind to and focus their heart on. 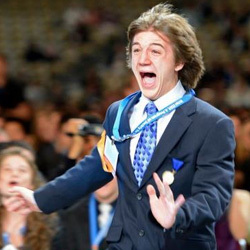 And the story of Jack Andraka, the teenage math and science prodigy who recently rocketed to fame due to his win at the 2012 Intel Science Talent Fair, has captured many imaginations. I think the attention Jack is getting is wonderful because we need people like him to serve as role models to show that it’s cool to be an scientist, math geek, and inventor. Yet I’ve noticed that the media has focused on how everyone can be like Jack or how other parents can learn from Jack’s parents on how to raise another genius. In this article I present to you the other side of the coin. Last year Bruce Upbin of Forbes tried to use Jack’s success as an example of how America is really doing well in educating our next generation of math and science innovators: “If you’re feeling anxious about how U.S. kids lag the world in science and math… take in this story of a high school freshman from Crownsville, Md.” The problem with using Jack to make this point is that the reason the U.S. lags the world in science and math is not because we occasionally have a shining example of success. Rather, it is because even among those at the top end of the international math and science comparisons—the group of students who are similar to Jack in ability—America has been performing mediocre at best. 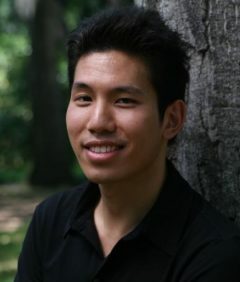 Now John Nosta of Forbes has an article on Jack titled “The Genius of Raising Brilliant Kids” with the subtitle of “He’s just an everyday kid.” The article goes on to profile Jack’s parents, Mr. Steve Andraka who is a civil engineer, and Dr. Jane Andraka who is an anesthetist, and briefly discusses Jack’s brother Luke—who is also, you guessed it, a math and science whiz kid. Steve and Jane, themselves not ordinary people, give wonderful advice for developing the minds of their sons—who are obviously extremely gifted. This is great advice for parents with scary smart kids. But I became very concerned when Nosta writes this: “Steve and Jane offered up some ‘rules to live by’ to help guide every mom and dad that wants to have their child to end up speaking or living in The White House.” In other words, this article wasn’t just for parents with kids like Jack and Luke, it was intended for everyone. Certainly there are lessons in the article for parents that might be useful for all kinds of kids, but I think the message that all a parent needs to do to turn their kid into a genius is to follow some simple prescriptions simply makes no sense and can create unreasonable expectations for kids who simply cannot become another Jack no matter how hard they try. Jack has extraordinary intelligence or IQ: Contrary to the many articles I have read denying or completely ignoring the fact that Jack’s success could be—in part—due to his high intelligence, Jack actually attended a summer program at the Johns Hopkins University Center for Talented Youth which means he is at least in the top 0.5% in intelligence or IQ among students his age. 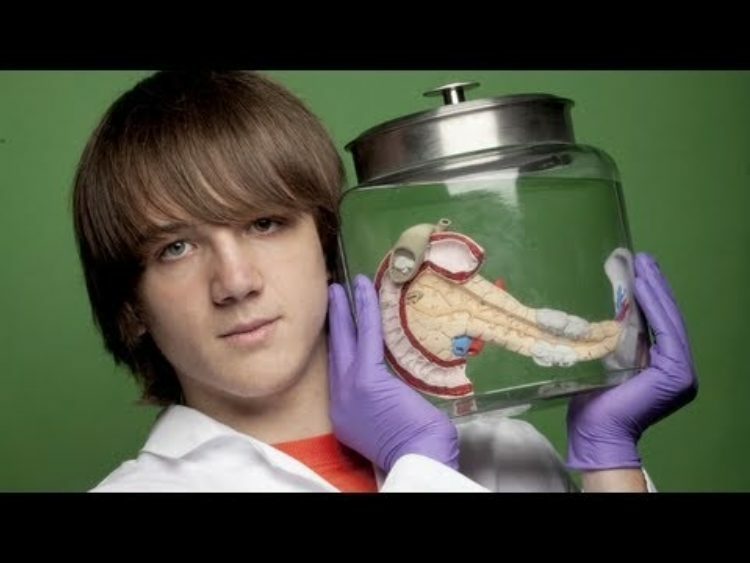 Jack Andraka is not an ordinary kid. His family isn’t ordinary either.